HOME. | ABOUT ME. 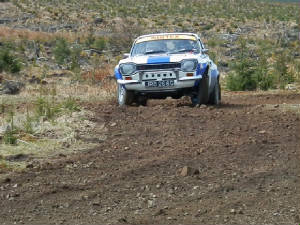 | RALLY HISTORY. | PHOTO GALLERY. | MY RALLY CARS. | MASERATI 3200 GT | RESULTS PAGE. | RALLIES 2018 | M.G.B. RESTORATION. | CONTACT ME. 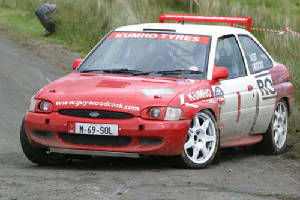 My name is Hu Kent, I live in Cardiff, the capital city of Wales, in the U.K.
My main hobbies are Motorsport and Golf. 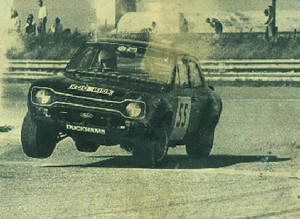 I have been involved in Motorsport for more than 50 years, and for the past 40 years have been an M.S.A. appointed Steward, which means I officiate at all types of Motorsport events. Sean, Grace, Harrison, and Brooke. 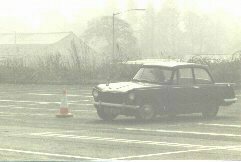 I caught the dreaded disease of Motorsport, when I started navigating on road rallies in 1965, and I went on to try Autocross, Rallycross, Hillclimbing, Sprinting, Karting and Racing, both in Saloons and Single Seaters. 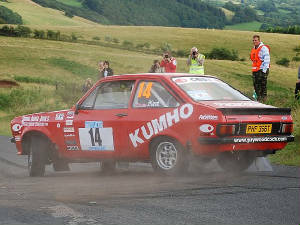 I finally settled into Rallying, with only moderate success until 1988, when I won my Group, and was 2nd in class in the European Rally Championship,although, I have had many top ten finishes on all types of rallies,including a few wins,from road rallies to International stage rallies. I decided to give up driving in 1989, as the cost of a competitive car was becoming increasingly expensive, so I thought I'd have a bash at co-driving, easy I thought, someone else pays for the car, I have fun and don't have to fork out lot's of dosh when it gets wrapped around a tree!!! 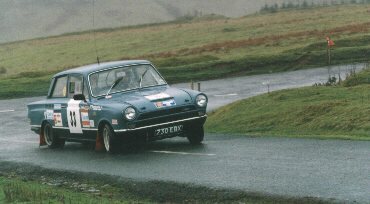 I have been British Champion F2 Co-driver, Twice.